The Truth. . Wallpaper and background images in the la saga Twilight club tagged: twilight movie 2011. 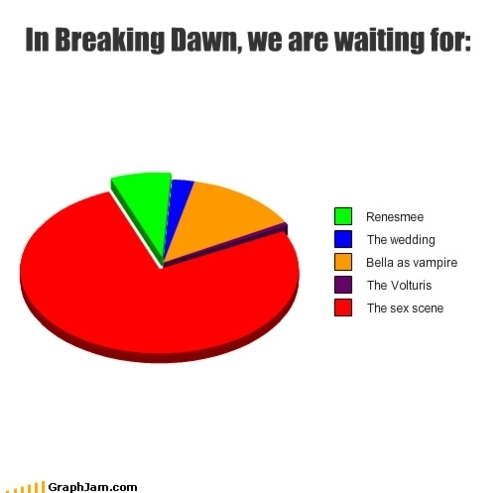 This la saga Twilight fan art contains diagramme de venn.